Our doctors recommend an annual physical exam on your younger pet and more frequently as your pet ages or needs medical attention. 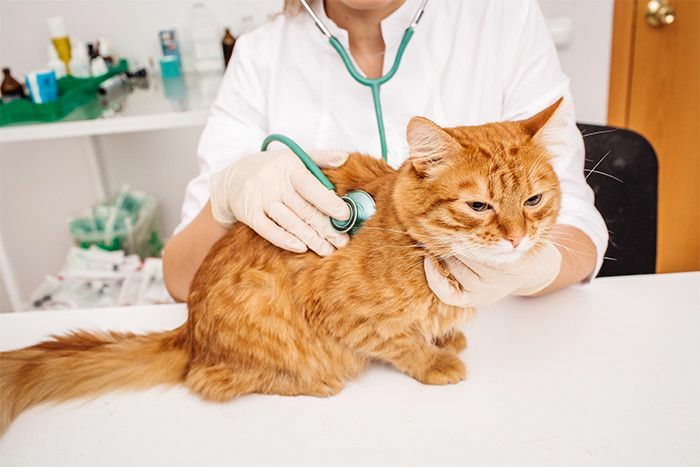 The exam is to help us identify medical problems early so we are better able to successfully treat, manage, or cure your pet’s illness or disease. During your pet’s exam, certain recommendations are made based on the doctor’s findings. This might involve routine bloodwork, or dietary and exercise advice. Updating vaccinations can also be performed at this time. During your appointment, our doctors will answer any questions or concerns you have about your pet.